Life and Other Dreams: a Sci-Fi and Psychological Thriller! “There seemed little chance that things would ever be right in either of my lives. Do you dream vivid dreams after you fall asleep? Do you remember your dreams when you wake up? 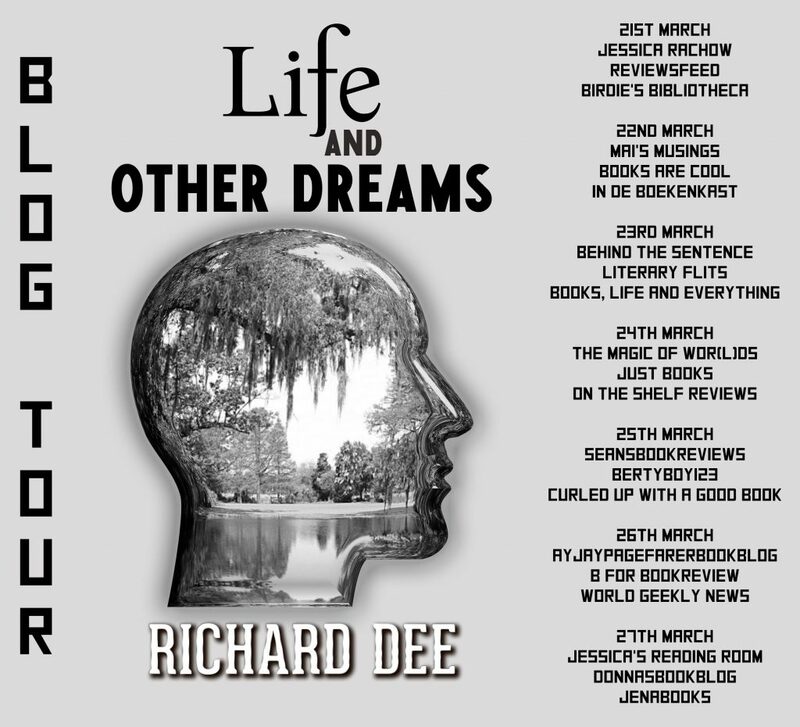 Warning: you may not want to dream at all after you read Richard Dee’s latest book, Life and Other Dreams. Here is a story that will puzzle and confound you, as well as thrill and entertain you. I had so much fun reading this book, which is really two fascinating stories in one. Rick lives a quiet, routine life. He works in advertising and his wife is a nurse. No worries, until Rick begins to have trouble falling asleep and his doctor recommends a new drug trial. Rick begins to experience amazing dreams. He is living a life 600 years in the future, on a planet named Ecias. Ecias is a beautiful planet and Earthlings have recently established an outpost there. Rick, known as “Dan” on Ecias has a wife and they are on Ecias to explore and send back samples to the company that owns this planet. Rick/Dan has exciting adventures that he can recall in great detail after he wakes. Both stories of Rick/Dan are fascinating and thrilling. I liked that there is enough detail about the future to make it interesting, yet the tech and science jargon doesn’t overwhelm. I’m not sure if I totally understood his Earth wife’s reactions, but it added to the nonstop action. “There seemed little chance that things would ever be right in either of my lives. 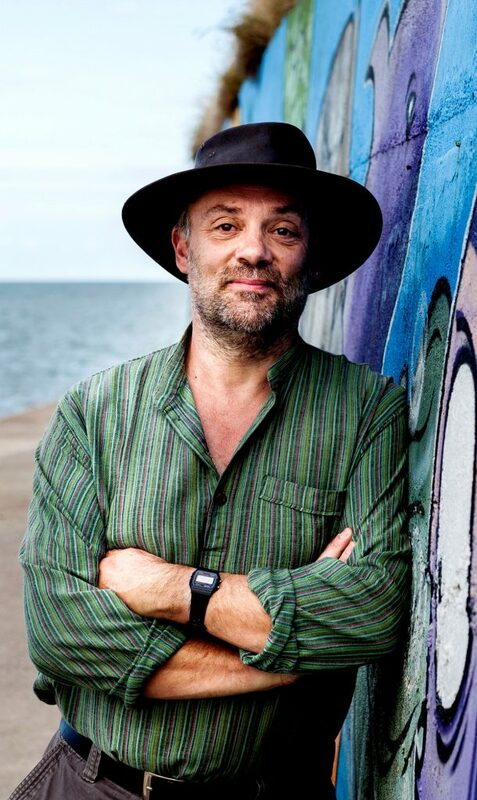 I also read the author’s bio and Richard Dee has had an interesting life, too. Hopefully he sleeps well at night. I recommend this book- something different and enjoyable to read. A sequel coming soon! Thanks to Rachel’s Random Resources for a review copy. This is my honest review. Out of this world idea for a narrative. A creative and sorry- fun to think about life in the future! Thanks, Jessie!